Academic editorial services by experienced research editors and proofreaders who can ‘correct and perfect’ your manuscript! First Editing thrives on repeat scholarly business and, as a result, we strive to ensure that ALL of our collegiate authors are satisfied enough to return for more editing in the future. We have a team of professional and methodical academic editors working behind-the-scenes to help you succeed. Your personal editor has experience in the academic review process. Your editor will prepare you to submit your research correctly and with confidence. Think of it as a pre-review before you publicly submit your document to other reviewers and peers. You focus on the details while your academic editor checks the correctness of your citations, support statements, English grammar, and more. For more than a decade, First Editing has professionally proofread and edited scholarly papers and university proposals written by researchers, students, individuals, corporations, and other entities worldwide. Our skill, expertise, and integrity have helped us successfully perfect the writing of SEVERAL HUNDRED THOUSAND clients! We hire only seasoned, professional academic editors, and we absolutely GUARANTEE your satisfaction. Get Your Edited Academic Paper Accepted! The First Editing team is proud to offer conventional proofreading & academic editorial services for your research paper! If you don’t see what you need on the list above, click here to obtain a firm academic editing rate quote and a FREE professional editing sample for YOUR project. choice of citations style guides, formatting services, critical reviews, private consultations, and more! If you can write it, we can edit it! 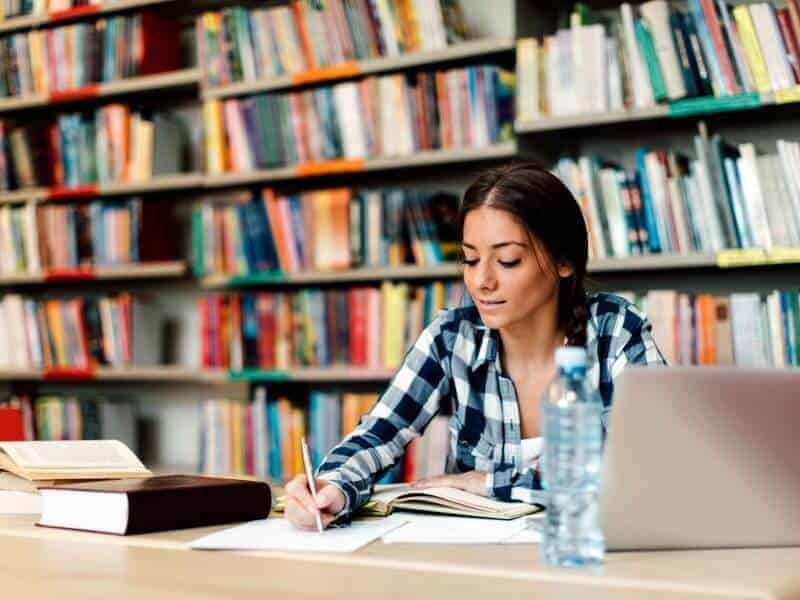 With over a decade of successful academic editing online, our academic editing rates are competitive, fair, and affordable without sacrificing quality. 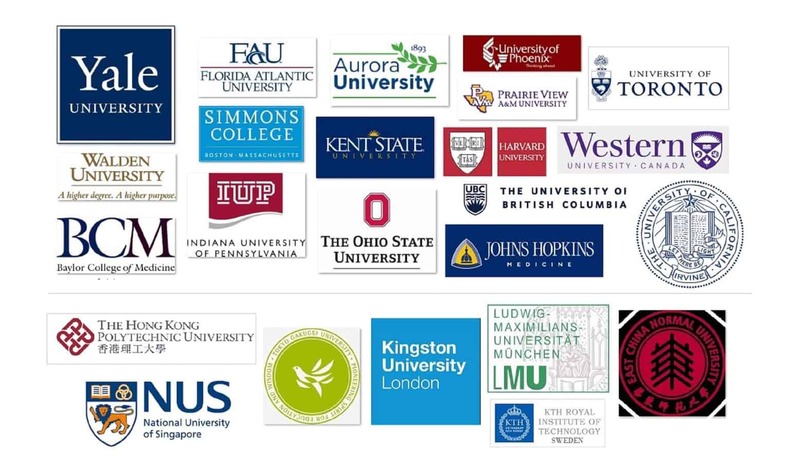 Thousands of university students and faculty have chosen our academic editorial services. Secure and confidential academic editorial services you can trust. a Non-Disclosure Agreement, we will happily sign yours. Just FAX your NDA form to 1-866-447-1384.
your drafts into intellectual masterpieces.